Full article in the works, but I got the carb on yesterday and it fired up today. No real issues getting it going! 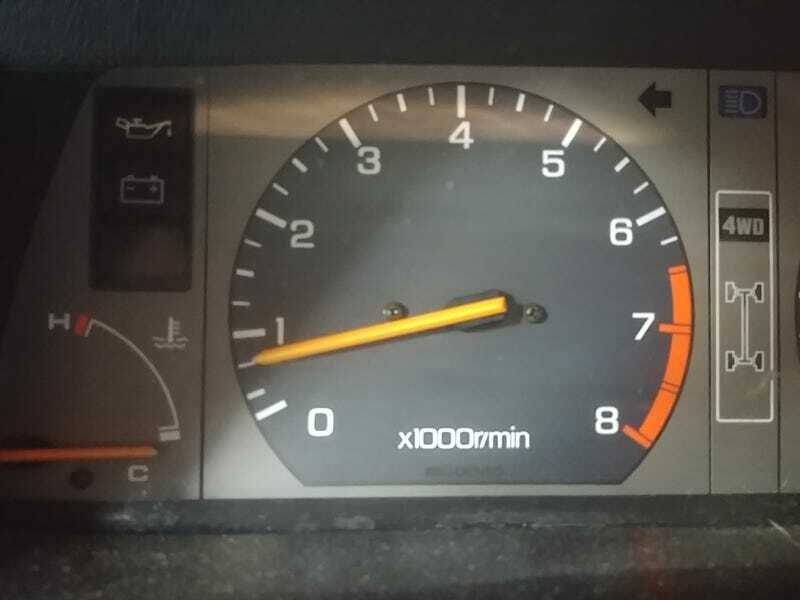 Oil pressure came up about the same time the fuel lines started filling and then it just... started. Amazing. Much cleaning up to do and, of course, the 4WD doesn’t appear to be working at the moment. But still... small big victories. EDIT: Oh I think I know why the 4WD didn’t engage. The vacuum source I used I think is actually a disused vacuum switch, not actual vacuum.